and to opportunistically find candidates for our own job openings. 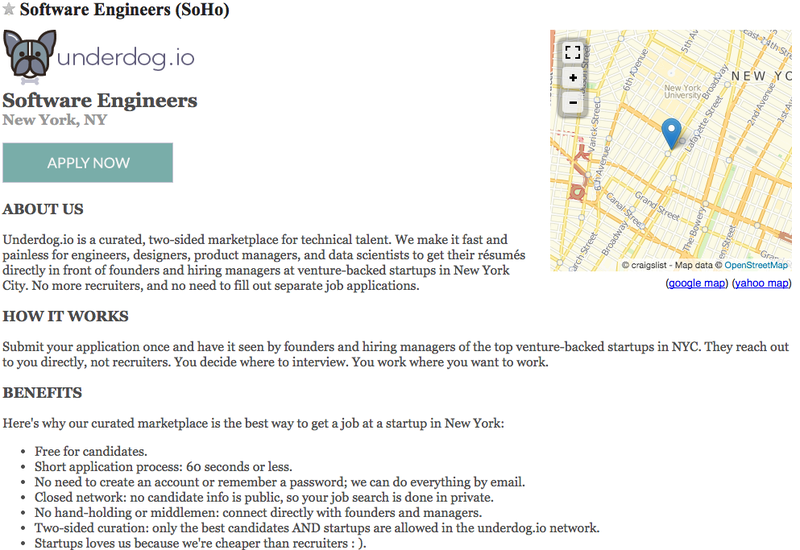 Our First Four Months Building Underdog.ioFour months ago, we released underdog.io, a two-way curated marketplace for talent. Here's how we got started and where we are today.